There's been a lot of activity among customer service and support vendors over the past year, which is reflected in our 2016 CRM Service Awards issue. The issue honors several new vendors in our CRM Service Leader Awards, including 7, Alorica, Confirmit, Mitel, and Zendesk. Additionally, five out of the eight Service Leader categories have new category winners. Innovation, or lack thereof, is largely to blame for the substantial shuffling. 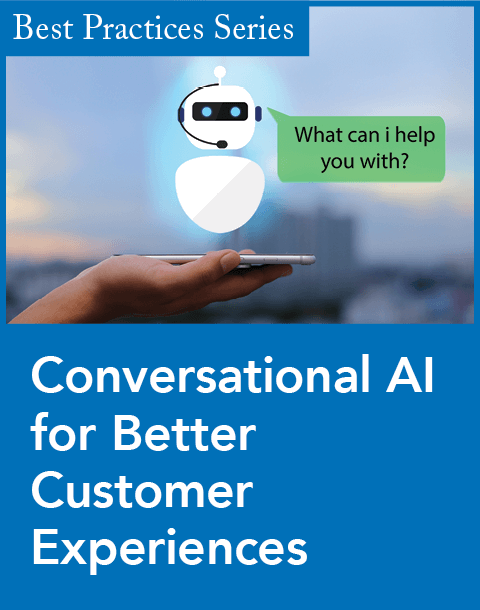 For example, in the Interactive Voice Response (IVR) category, 7 scored well with our panel of judges for partnering with Microsoft to connect deep neural networks to enterprise IVR systems. This is expected to significantly increase recognition accuracy, which should improve phone self-service usage and call containment rates. For these efforts, the company was also honored with a Rising Star award. Customer service vendors are also connecting to mobile devices in meaningful ways. Confirmit, a new entrant to our Enterprise Feedback Management category, was lauded for this. The company now enables people to take surveys on their mobile devices—a great way to engage those who might be sitting idly with a few minutes to spare. Also noteworthy is the interest in hosted contact center technology. In our coverage of the Contact Center Infrastructure category, DMG Consulting notes that cloud-based contact center seats increased 49.9 percent from August 2014 to August 2015. And while Cisco Systems won this category, it lost its top spot in the IVR category because of its "slower-than-average" cloud migration. 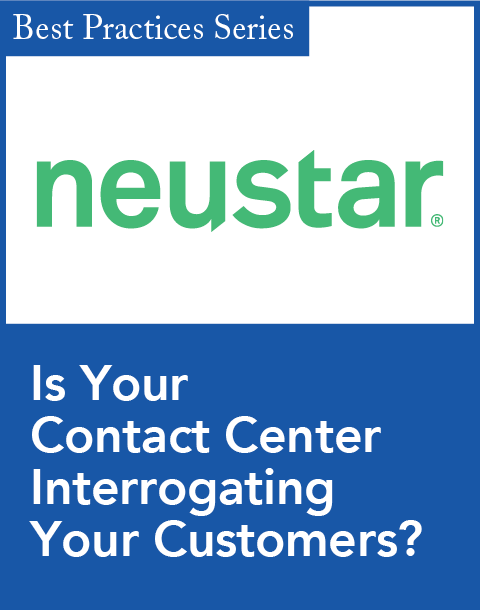 Instead, West won the IVR category for a variety of reasons, one of which was its acquisition of Magnetic North, a hosted contact center provider. 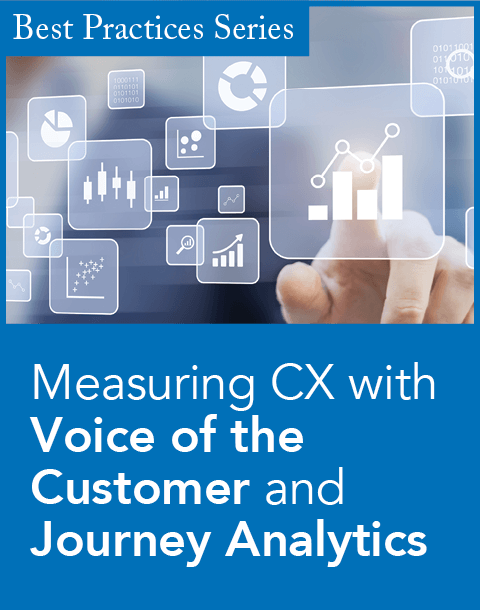 It's not enough to simply collect customer data; organizations must learn from it. This is why analytics continues to be a hot topic. Of course, this year is no exception. Some of the most impressive moves in analytics were made by NICE Systems, which is on a warpath to build or buy analytical solutions. In the past 12 months, the company has made a slew of impressive analytics software announcements: The company released its Real-Time Fraud Prevention solution, which identifies fraudulent callers within a few seconds; and its IVR Journey Analytics solution, which utilizes text and speech analytics to identify caller behavior patterns and optimize the IVR accordingly. But perhaps the most impressive move was its announcement, in January, that it was acquiring perennial speech and text analytics leader Nexidia for $135 million. The move is expected to help NICE supercharge its cross-channel interaction analytics capabilities. Clearly, there's a lot of change happening in the customer service and support industry. And this year's CRM Service Awards recipients are driving much of it. Congratulations to all of them. Their efforts confirm that innovation marches on. Will your organization march with it, or be left behind? For great insights on the latest CRM innovations, attend our annual CRM Evolution conference at the Omni Shoreham Hotel in Washington, D.C. (May 23–25, 2016). As in years past, this year’s event will feature an impressive group of analysts, consultants, and CRM practitioners covering a wide range of CRM topics. CRM Evolution will coincide with our Customer Service Experience and SpeechTEK conferences. You can gain access to more than 120 presentations across all three events with an All Access Pass.